I have a half decent memory for Leeds games, but end of season matches are the first to fade, unless they’re promotion deciders or cup finals or something. Flicking through any list of Leeds results will bring back memories, except for odd scorelines in late Aprils or early Mays that bring absolutely no detail or recollection to mind. They might as well not have happened. 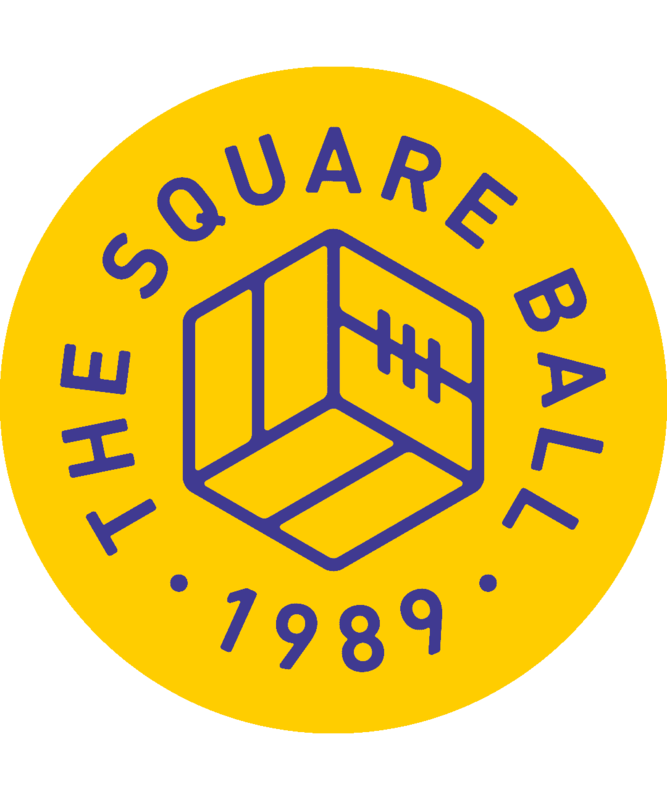 Norwich City vs Leeds United in April 2018 will be forgotten, and it deserves to be, so much so that it feels irresponsible to write this report and preserve any of it. Someone will find this some day in the future and be fooled into thinking this might be a worthwhile document of the achievements of a past civilisation. Trust me, future reader. Stop reading now, and future throw this in your future bin. For the rest of us, living through these terrible times, I’ll try to keep this brief. One thing will survive this game: Kalvin Phillips’ goal. A corner was cleared and Ronaldo Vieira tried to volley the ball but missed; it bounced towards Phillips, who swivelled and shot nicely, slotting the ball along a trajectory inside the side netting. We’ll see that goal again and again in compilations, but it might become a stumping quiz question: what game was it scored in? Wes Hoolahan’s testimonial game would be the right answer. Paul Heckingbottom says he had spoken to the players about getting caught up in Norwich City’s farewell to their star playmaker, but it’s symptomatic of the impact Heckingbottom is having on the players that they seem to have heard ‘Don’t get dragged into treating it like a friendly’ as ‘Treat it like a friendly.’ There was every chance here for Leeds to smash a distracted team off the park and show that they wouldn’t take things easy, not even for such a soccer notable as Wes Hoolahan. But they didn’t seem bothered. Norwich had screwed their team out of its usual shape to give Hoolahan a start, and their main interest was giving him a suitable farewell; it wasn’t too much to imagine them rolling the ball along our goal line to give him a tap in to say goodbye, and given how Leeds played, it wasn’t too much to imagine us letting them. But none of that was necessary; Vieira gave the ball away on halfway, Hoolahan ran forward and shot, and the ball took a looping deflection off Pontus Jansson’s foot, hit both posts — yes, I know — and went in. It was better, from a Leeds point of view, than Norwich’s second goal. Norwich had the ball in our left corner, and there were eight Leeds players between Hoolahan and the goal. They stood and watched as he played two one-twos, walked inside and passed to Murphy. Then they stood and watched as Murphy whacked the ball through Peacock-Farrell at his near post. The Leeds players were in a line of five and a line of three inside the penalty area, and not a single one had moved an inch to stop Norwich walking through them to score. It wasn’t even the only time; Peacock-Farrell had already made a great save from Maddison in similar circumstances, so he can be forgiven for not stopping every free hit his defenders allowed Norwich to have at him. What can’t be forgiven is eight players giving up those free hits over and over again. 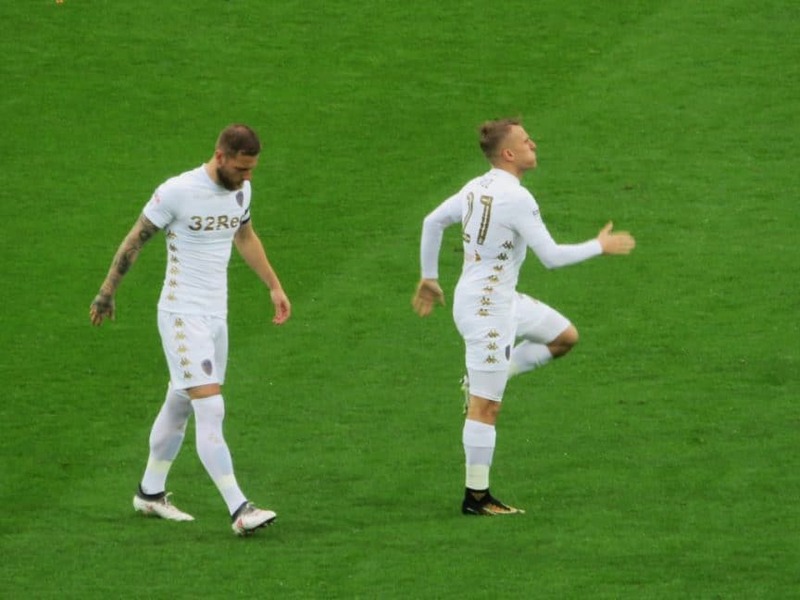 With Leeds playing at walking pace, perhaps Heckingbottom thought the game would suit Jay-Roy Grot and Pierre-Michel Lasogga; anyway, he brought the double-barrelled buffoons on, and that went about as well as you might expect. Heckingbottom had brought Ryan Edmondson along, as he was suspended from the U18s play-off match, but didn’t put the striker on the bench, presumably wanting to give him a taste of the first team away experience — the travel, the hotel, the team meeting and so on — without exposing him to the full rigours of Championship football just yet. As Lasogga creaked around the pitch as if rigor-mortis was setting in, I wonder if Heckingbottom regretted not taking the risk. Perhaps he was worried that Edmondson would be too overwhelmed with the emotion of seeing Hoolahan’s last hurrah to be able to concentrate.